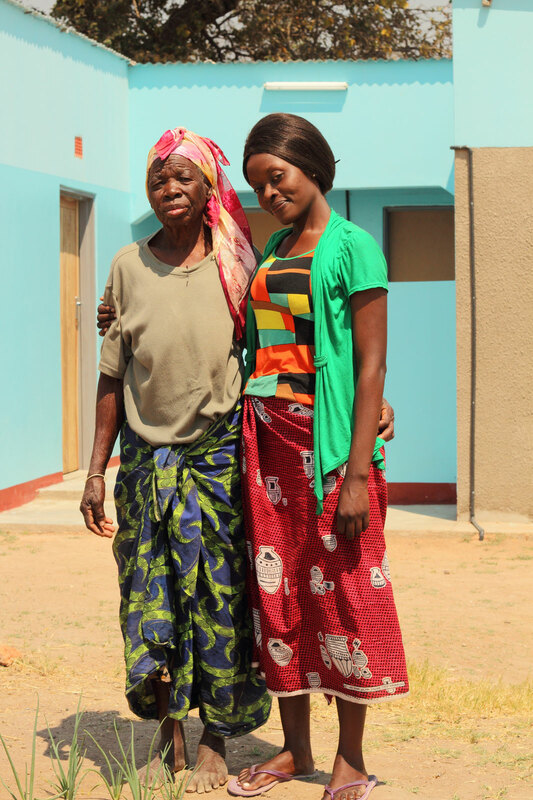 Whilst the ‘Grannies and Orhpans’ project has been very successful and enabled us to make a real difference in people’s lives, there was still a need for orphans who didn’t have any family at all to look after them. We wanted to find a solution that kept siblings together and provided a genuine family environment in which children could experience love and care at the same time as receiving both a conventional education and learning valuable life skills. We wanted to build a centre that would enable all of these things to happen, and Muzoka was the ideal location. We acquired 15 acres of land where we could start to organise community-led initiatives, starting with a care centre for orphans in the area. 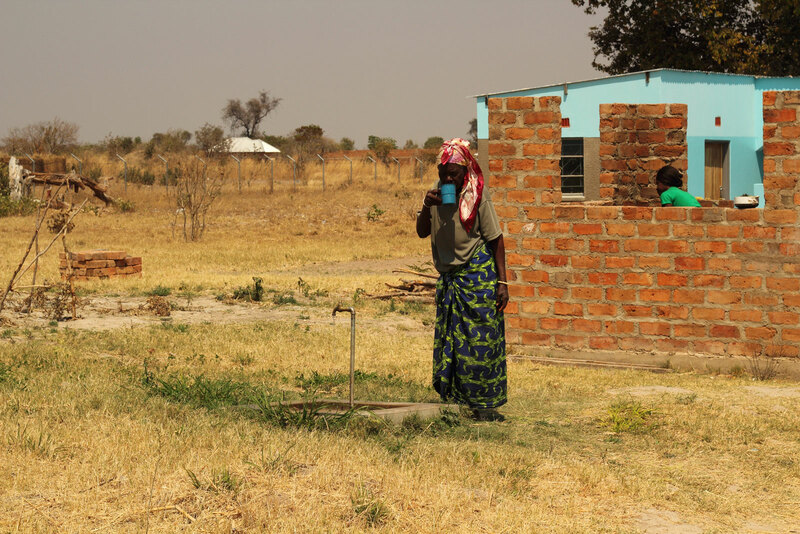 Over the years we have been very blessed and have been able to grow the project in Muzoka. We now accommodate two grandparents, numerous sponsored grandchildren and a carer to oversee the growing family. The current accommodation provides fantastic facilities including electricity, showers, toilets and a shared outdoor kitchen, and donations permitting, we intend to add two more semi-detached homes for local grandparents and children. 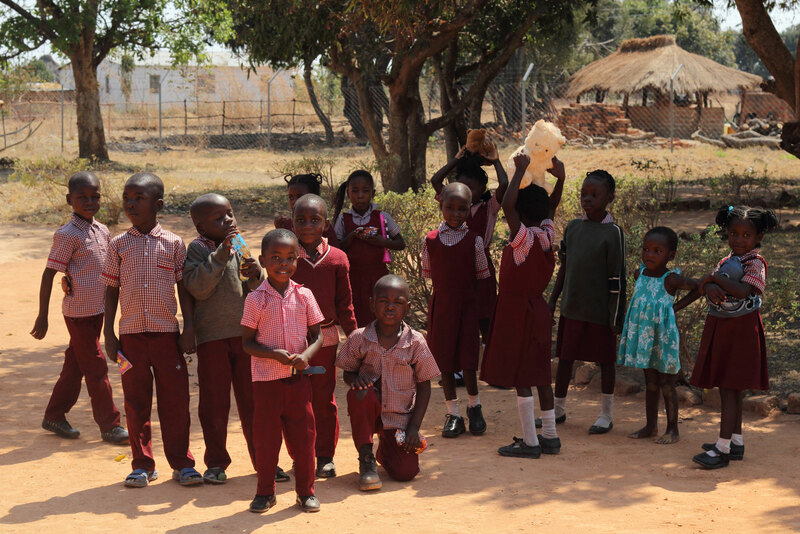 The pre-school is thriving with now over 30 pupils and a significant waiting list. In addition to this we are providing adult literacy classes for over 30 people, ranging in age from 18 to 65. The centre is a valuable accommodation resource for visiting pastors and mission teams who travel to Muzoka for work, and the Church is continuously growing. We feel that we have more to do in Muzoka and that there are other ways that we can help people. One way of doing this is by launching a skills training centre for young people who have completed their secondary education. Currently there is no such facility available in the area and we believe it would be beneficial to provide this opportunity for young people to learn skills such as carpentry and metalwork. As with all the projects that we oversee, we would greatly appreciate any support. 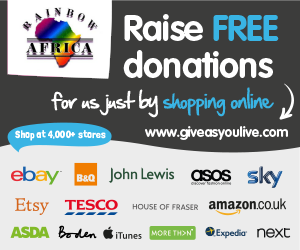 If you would like to support the projects at Muzoka or any other Rainbow Africa initiative then please see our ‘donate’ page that will give you all the information you need.